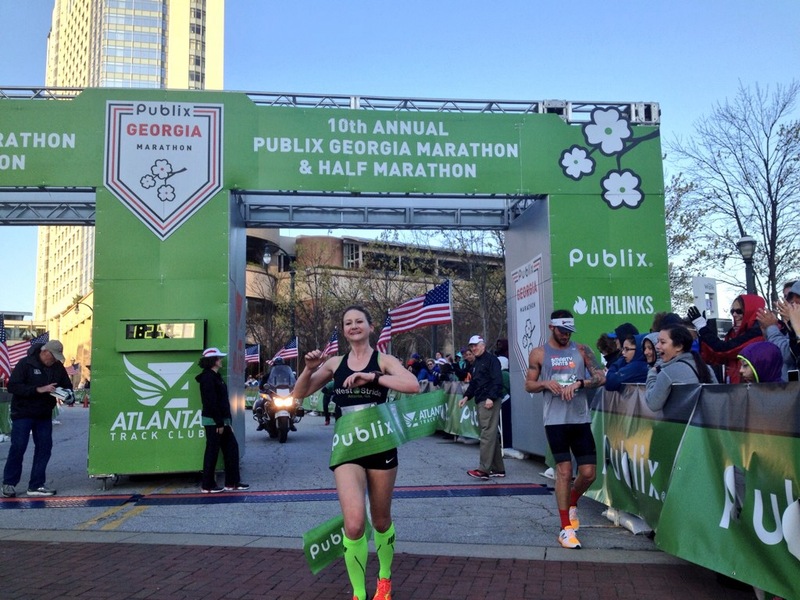 The Publix Georgia Marathon & Half Marathon is the perfect opportunity to visit the city of Atlanta. 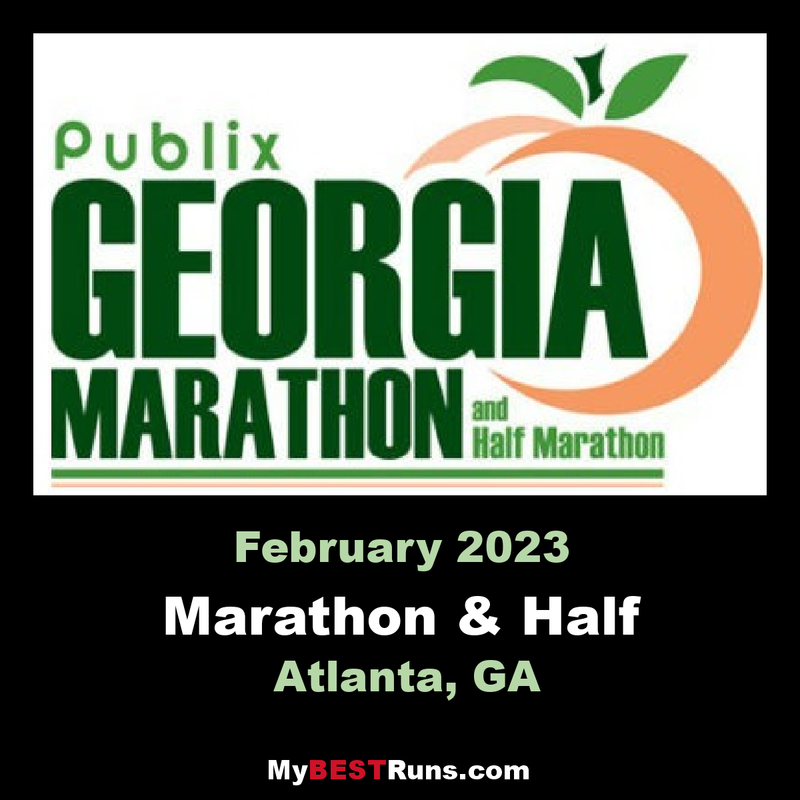 Atlanta's ONLY marathon, the event is a must do for adventure marathoners looking to cover all 50 states. A true Southeast tradition, you'll experience the spirit of the city as you travel through four college campuses, ten welcoming neighborhoods and dozens of iconic landmarks. See the College Football Hall of Fame, Georgia Aquarium, the Martin Luther King Jr. National Historic Site and more! 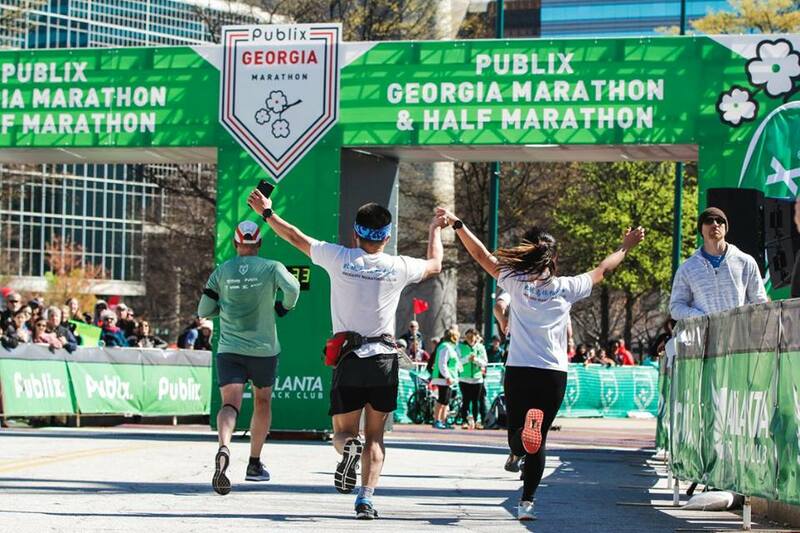 Last year, the full marathon SOLD OUT! So, be sure to plan ahead and register today. You can use your weekend visit to see other new attractions, food halls, shopping districts and learn more about the running community. 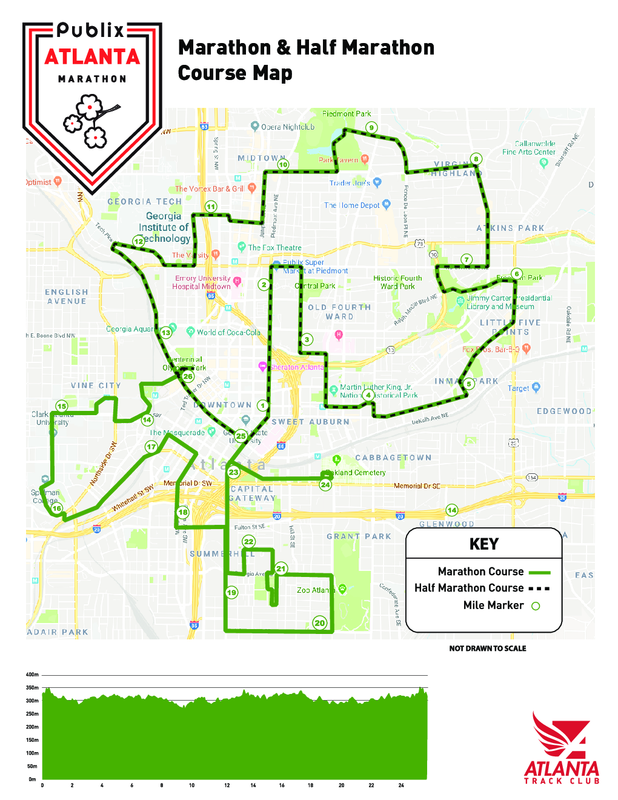 The second largest running organization in the U.S., Atlanta Track Club lists other routes throughout the city and group runs available. 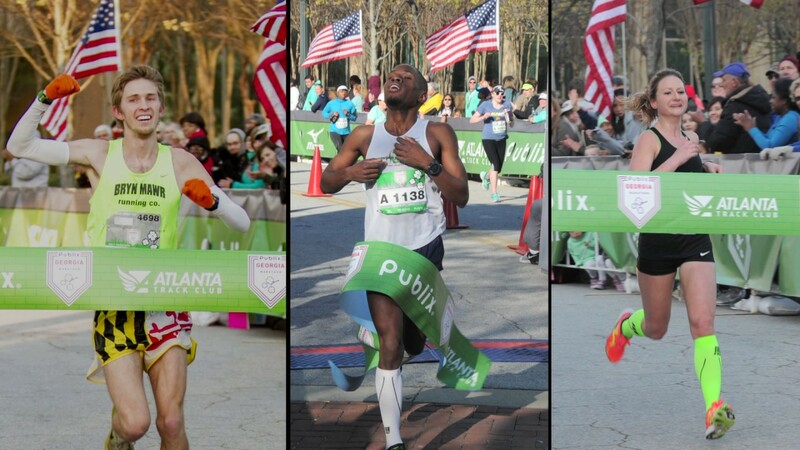 You'll leave knowing the true meaning of southern hospitality and refreshed from your running experience with Atlanta Track Club.